- With so many books and popular diets out there, why should I consider nutrition coaching? 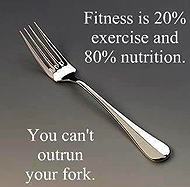 Diet regimes typically address only one part of the healthy lifestyle equation. 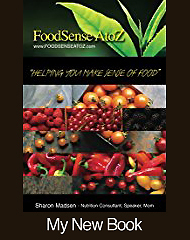 I want to help you change the way you think about food. It isn’t just about what’s on the menu, together we are going to “make sense” of Shopping, Cooking and Eating. And…frankly, dieting isn’t much fun! - What should I expect during the initial visit? Yes, I offer in home, office, phone and “Skype” consultations. I can't wait to get started with nutrition coaching! How do I schedule my first appointment?